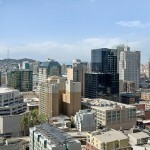 The Metropolitan Rincon Hill. 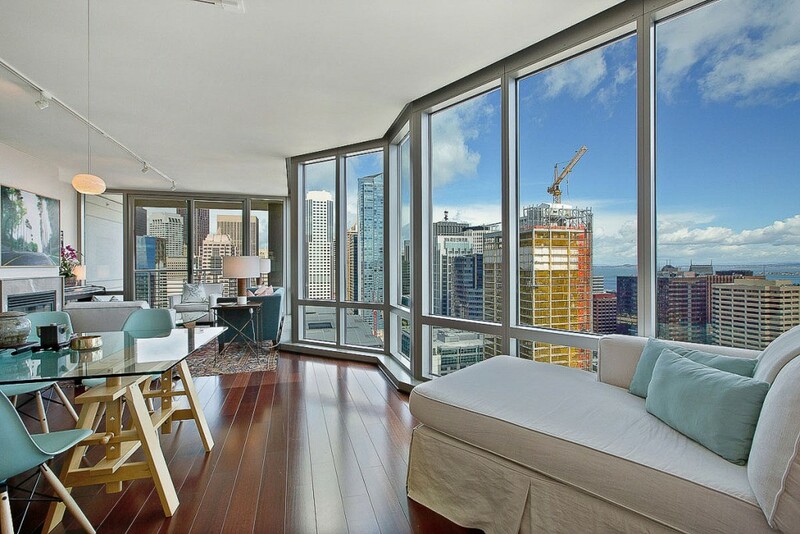 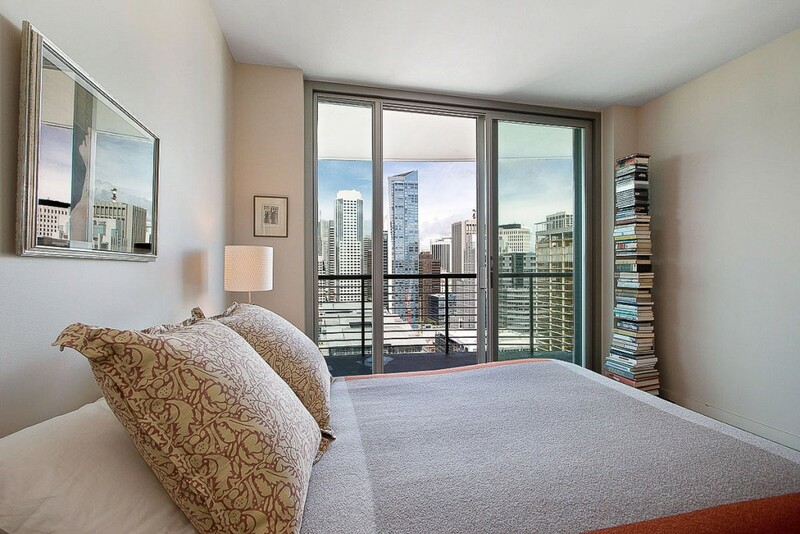 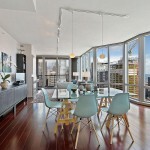 This 26th floor view residence lives like a home,not a condo,with large entertaining spaces and a separate bedroom wing. 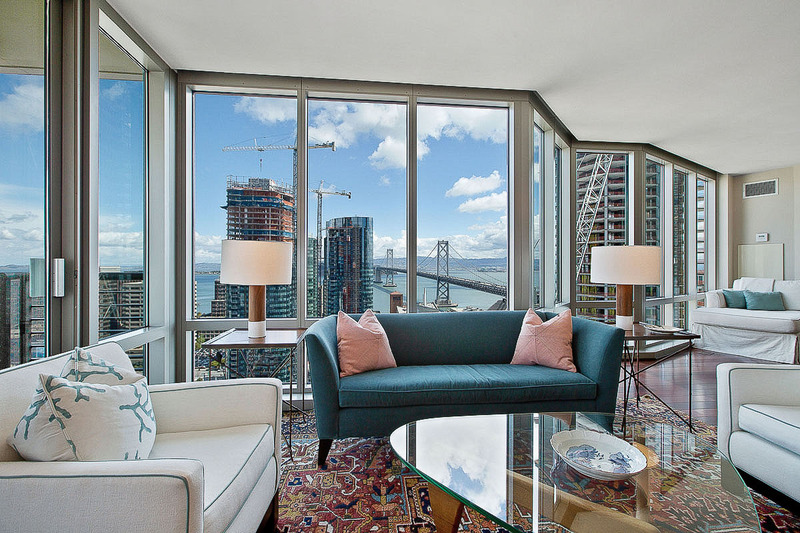 The exquisite floor plan enjoys the exclusivity of 4 homes to the floor and includes:2 view balconies,a gas fireplace,2 deluxe marble baths,large den & grand master suite w dazzling city backdrop. 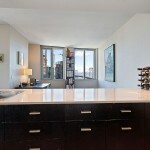 The large chef’s kitchen includes:gas cooking,Viking,Fisher & Paykel & Kitchenaid appliances. 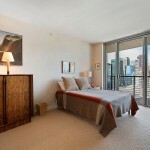 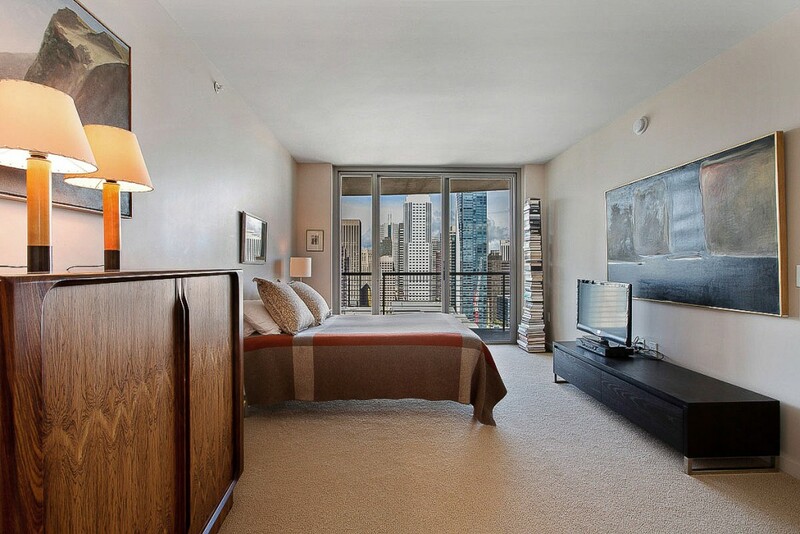 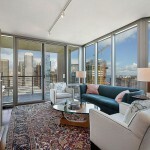 Additional features: A/C, a private storage unit & VIP self parking spot. 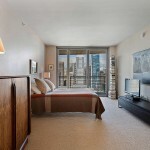 Amenities include:a 24/7 front desk,club room,indoor pool center,fitness center,theater,biz & conf rooms & BBQ area. 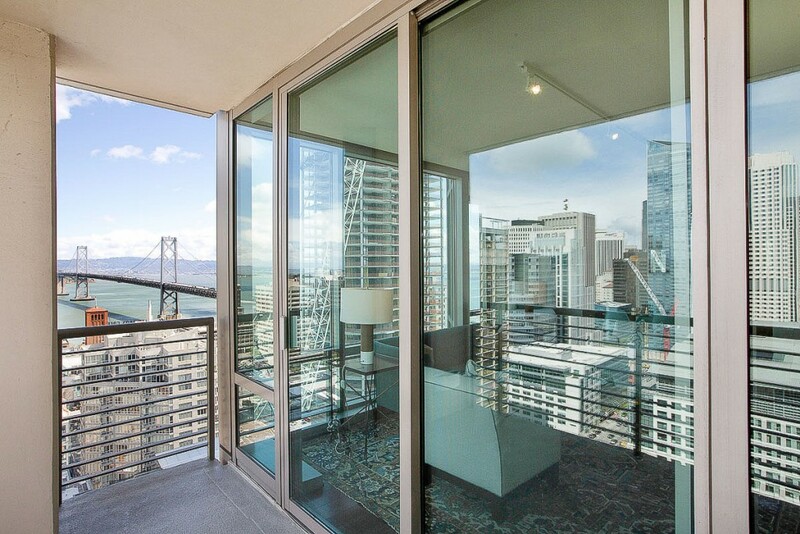 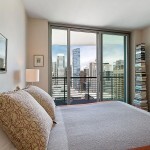 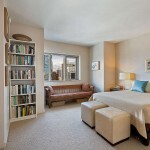 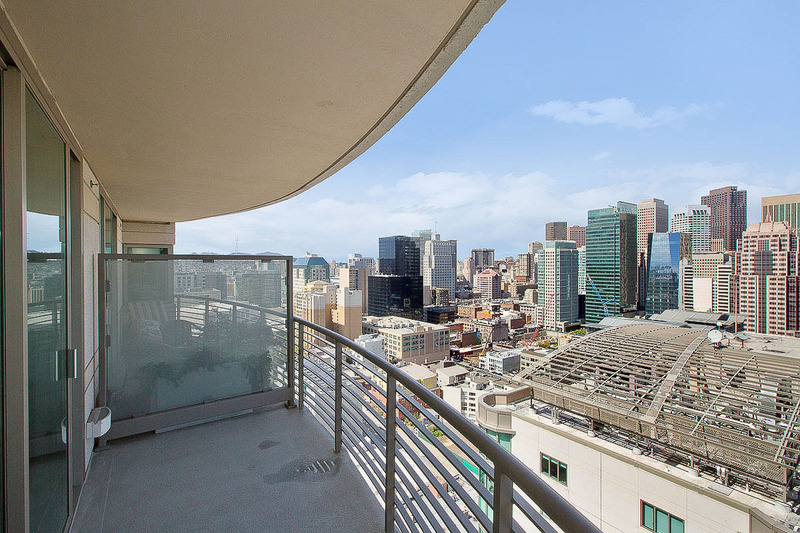 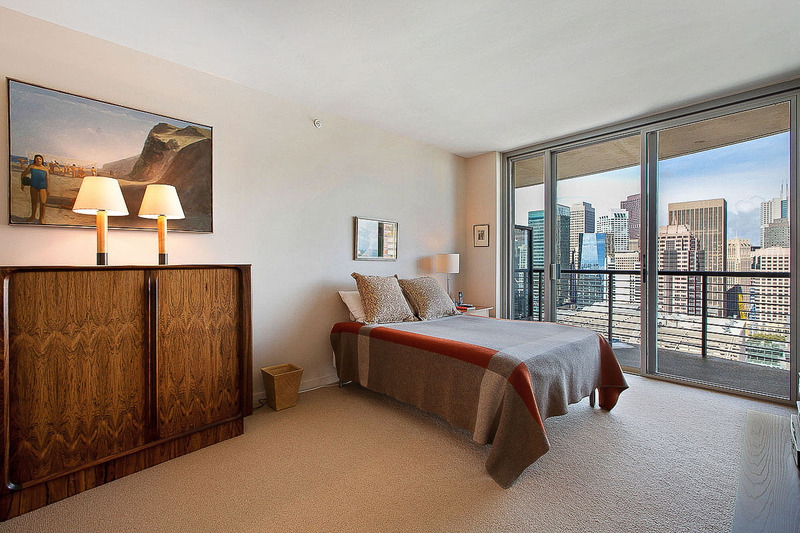 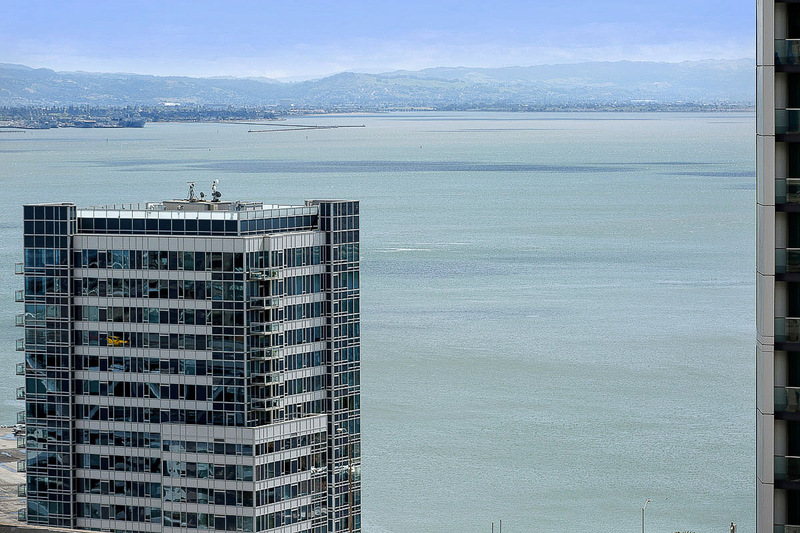 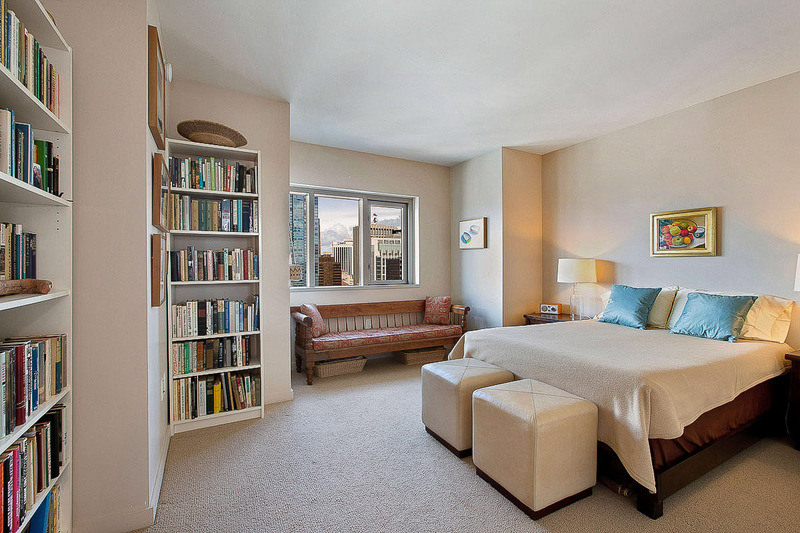 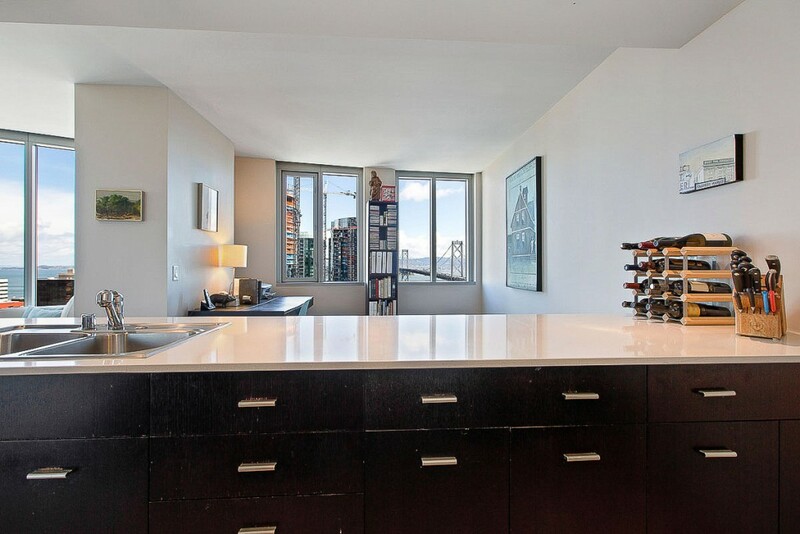 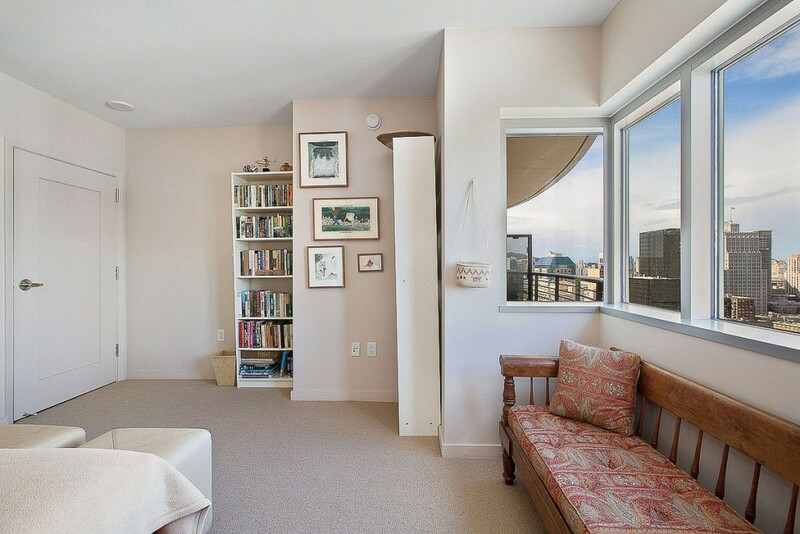 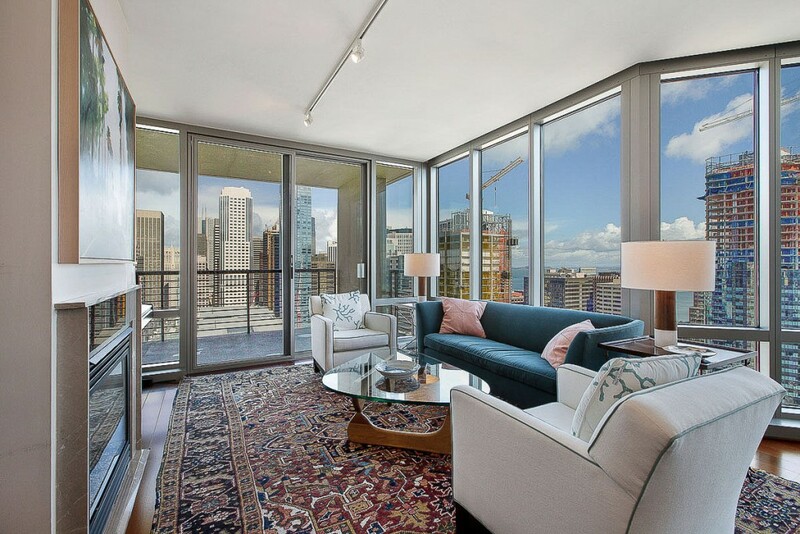 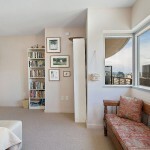 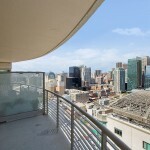 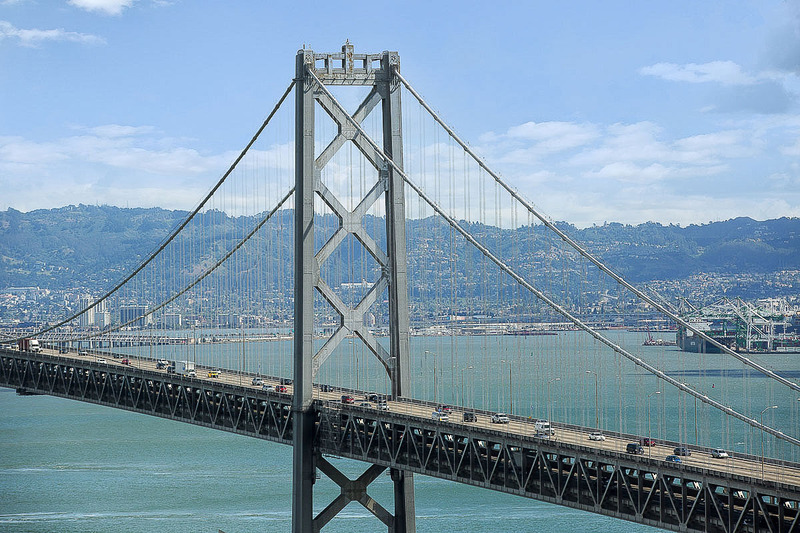 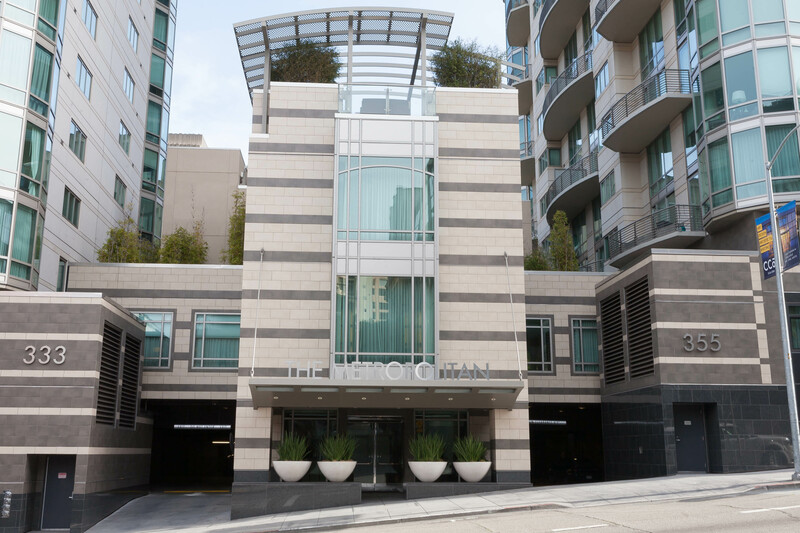 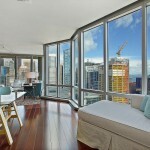 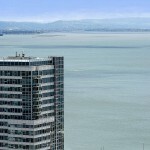 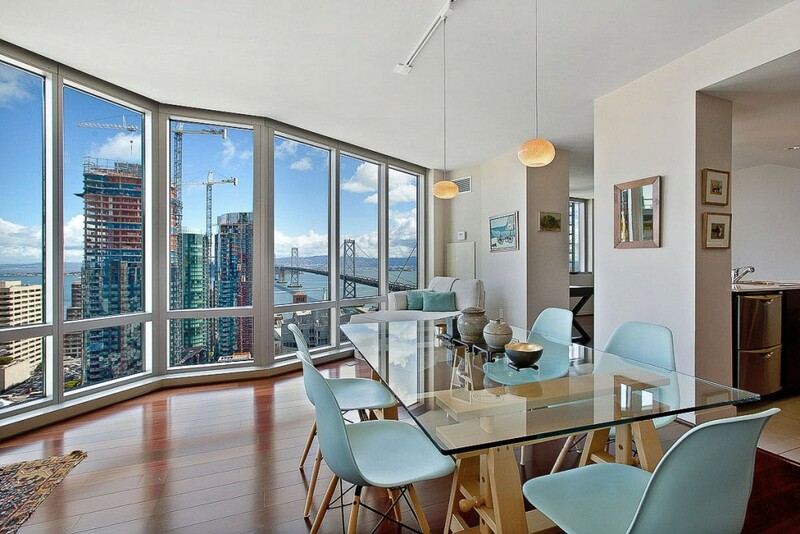 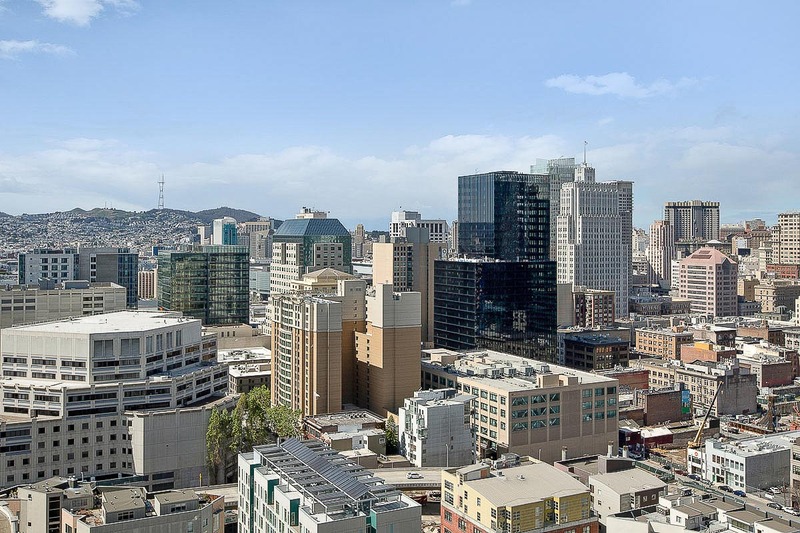 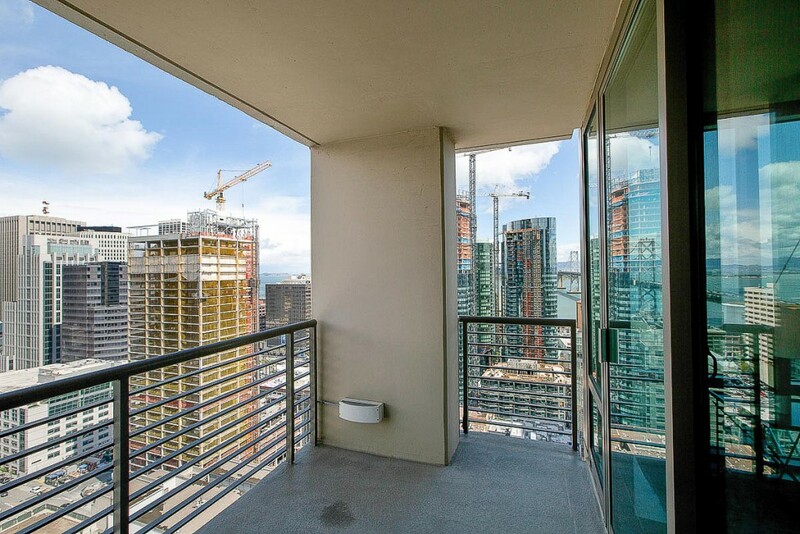 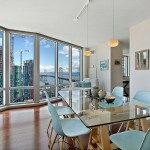 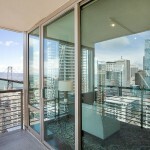 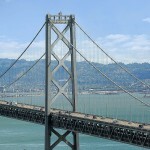 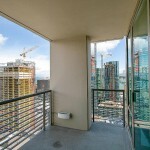 Walking distance to the Financial District, Union Square, AT&T Park,Ferry Building & more. 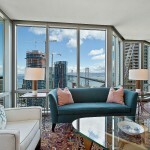 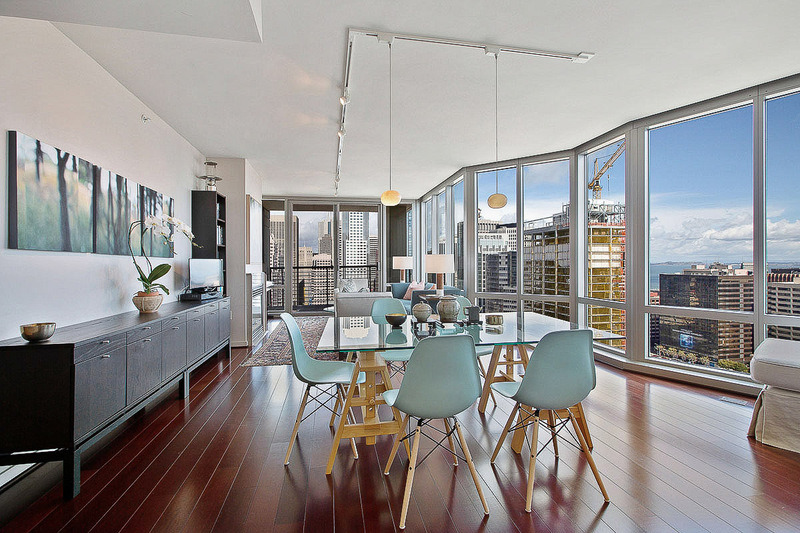 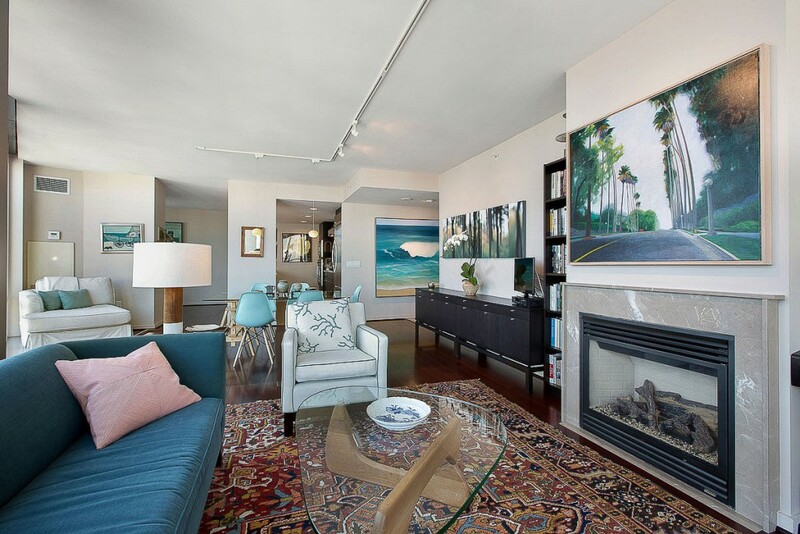 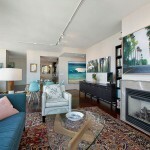 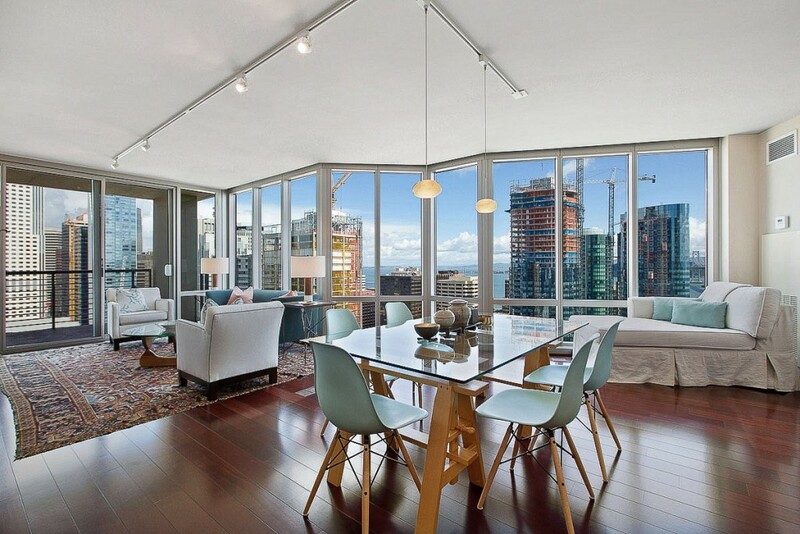 Live in South Beach,SF’s most vibrant new neighborhood!